Kimi Maeda performs Bend – the true story of two men interned in a Japanese American internment camp – at ROOTS Week 2015. Photo: Melisa Cardona. This podcast is part of the Creating Place project. View the full multimedia collection here. 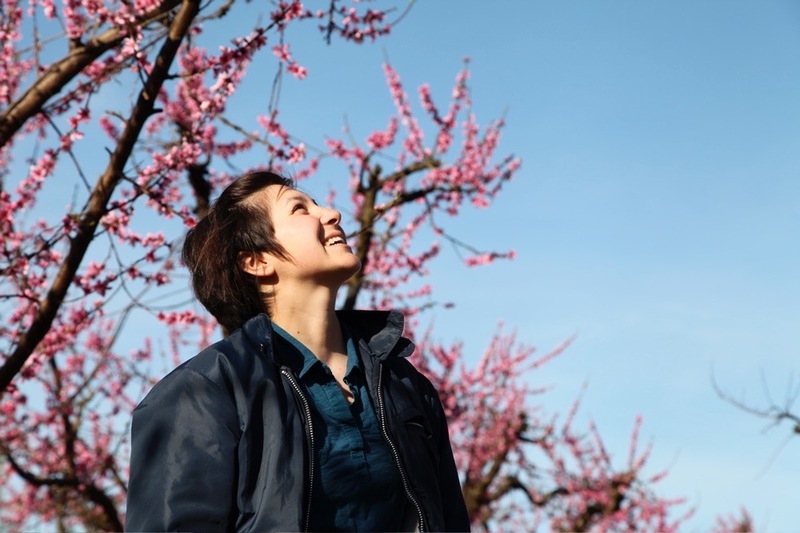 Kimi Maeda and Nikiko Masumoto, two multidisciplinary Japanese-American artists, discuss home, memory, and creating place in the context of erasure. Their work commemorates the imprisonment of Japanese-Americans by the US government during World War II, and intervenes – in intimate, personal, and collective ways – in the forgetting of this chapter of US history. 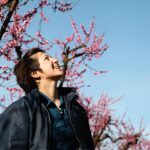 Born in the Central Valley of California on the Masumoto Family Farm, Nikiko Masumoto spends daylight hours in the fields, working the land. 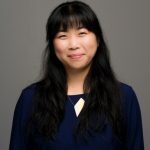 She also continues to develop arts and community work, most recently as the co-founded of the Yonsei Memory Project, which uses arts-based inquiry to facilitate inter-generational memory building and healing. Kimi Maeda is a theatre artist based in South Carolina. 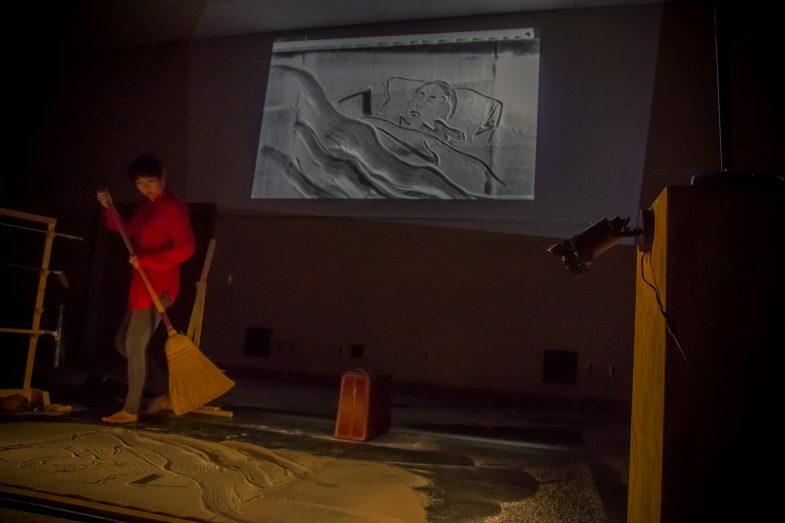 Her ephemera trilogy, a collection of sand drawing and shadow performances that deal with memory, home, and trans-cultural identity, was nominated for a Drama Desk Award in 2017. Maeda received a Creative Artists Exchange Fellowship from the Japan-US Friendship Commission in 2017. 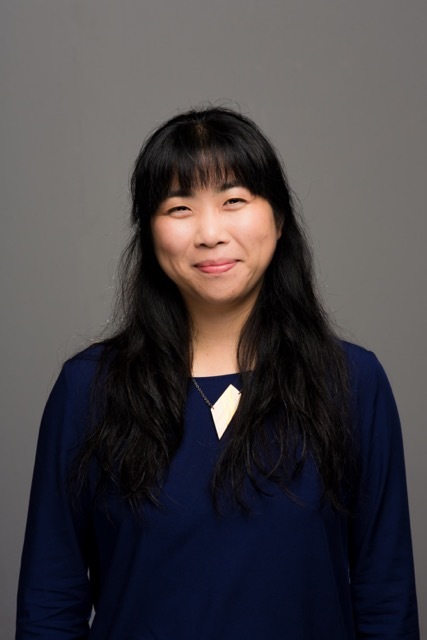 This episode of Creating place features interviews with Nikiko Masumoto and Kimi Maeda, conducted, recorded, and edited by Bonnie Gabel with additional support from Hannah Pepper-Cunningham. Music and Soundscaping by free feral. The project is supervised by Nicole Gurgel-Seefeldt. Funding for Creating Place: The Art of Equitable Community Building comes from the National Endowment for the Arts’ Our Town program. All other Sound FX from freesound.org and are of the public domain.